Tucker Mountain, home for years to Copper’s weekend cat ski operation, will go seven days a week along with a new chairlift next winter. 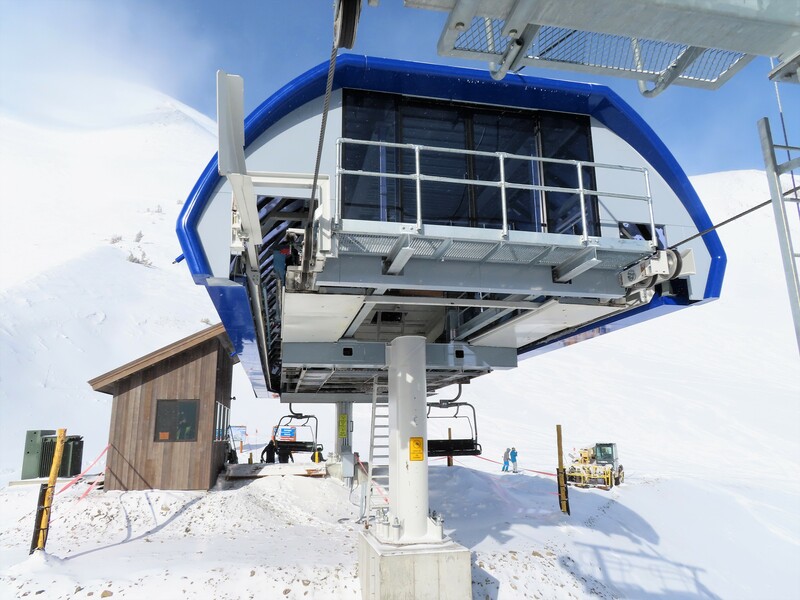 Just months after launching two of the largest lifts in the country by vertical transport feet per hour, Copper Mountain today announced its seventh new lift in nine years will bring chairlift service to Tucker Mountain in time for the 2019-20 ski season. The Leitner-Poma triple will load at the bottom of Blackjack and terminate at over 12,200 feet atop The Taco. Copper Mountain skiers and snowboarders will gain quick repeat access to 273 acres of expert chutes and faces. Capacity of the bottom drive, bottom tension lift will be 1,200 per hour. Coming in 2019-20: the new Tucker Mountain chairlift. The move, approved by the White River National Forest last April, is part of a $100 million push by Powdr Co. to transform the Copper experience. 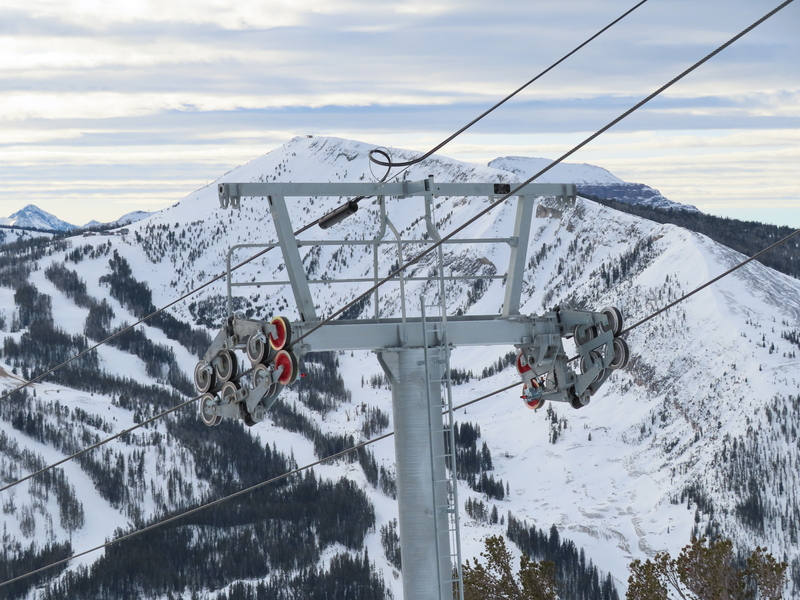 “I’m thrilled to announce Copper’s newest Tucker Mountain chairlift allowing more skiers and riders to access Copper’s unique high alpine terrain.,” said Dustin Lyman, president and general manager of Copper Mountain Resort in a news release. “With all of the exciting development at Copper, now, more than ever, is a great time for the next generation of skiers, snowboarders and families to call Copper Mountain Colorado their home mountain,” he continued. Copper’s parent company is also adding a quad chairlift at its upcoming Woodward Park City action park in Utah this summer. 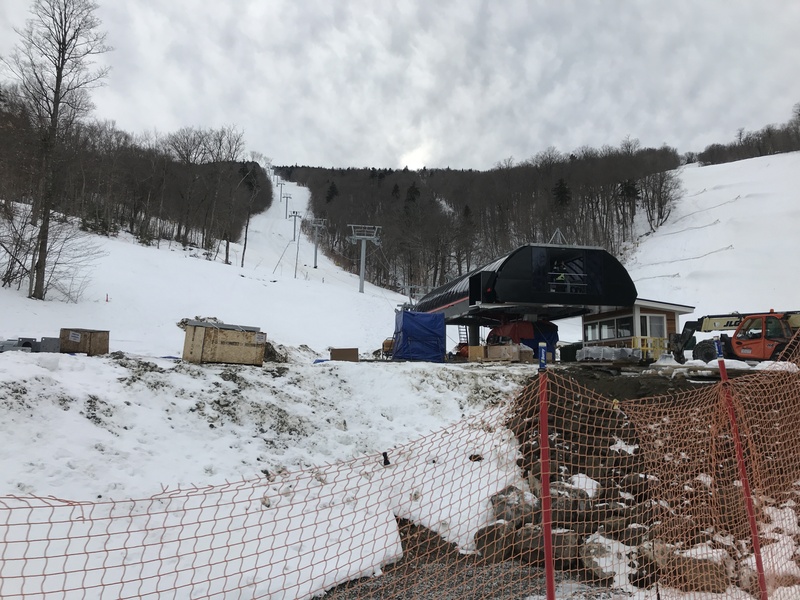 Killington may also see a new North Ridge Quad in time for next season. The Jay Peak receiver hires an investment bank to market Vermont’s northernmost resort to potential buyers. Now flying at Copper Mountain: the world’s longest bubble chair. 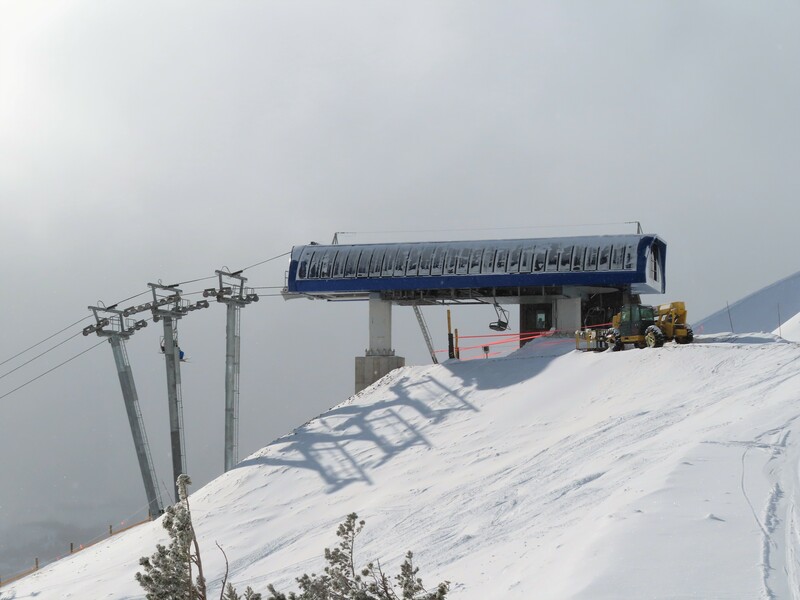 Down to five new ski lifts that have yet to open this season in the United States. The government shutdown coincides terribly with Hurricane Ridge’s ski season, which can’t start without funding for the National Park Service. 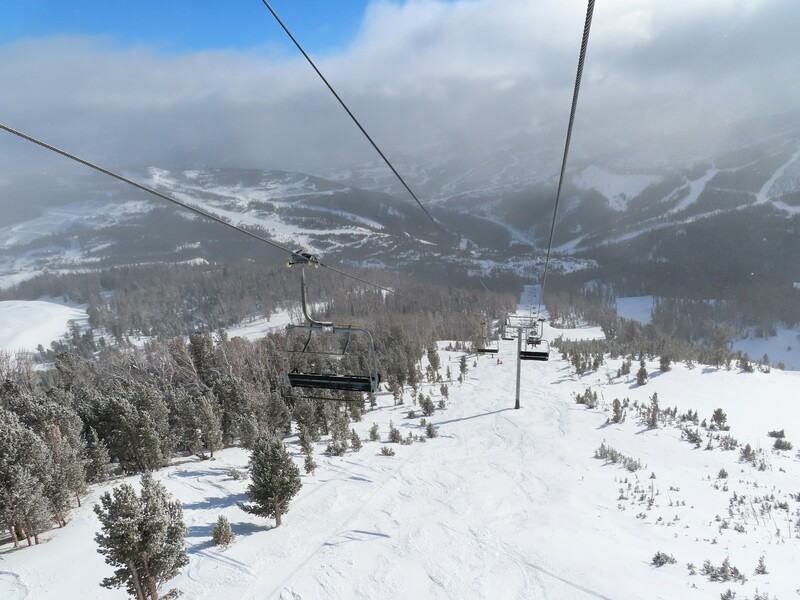 Alpine Media Technology launches digital signage on lifts at Steamboat with more Alterra resorts to follow. 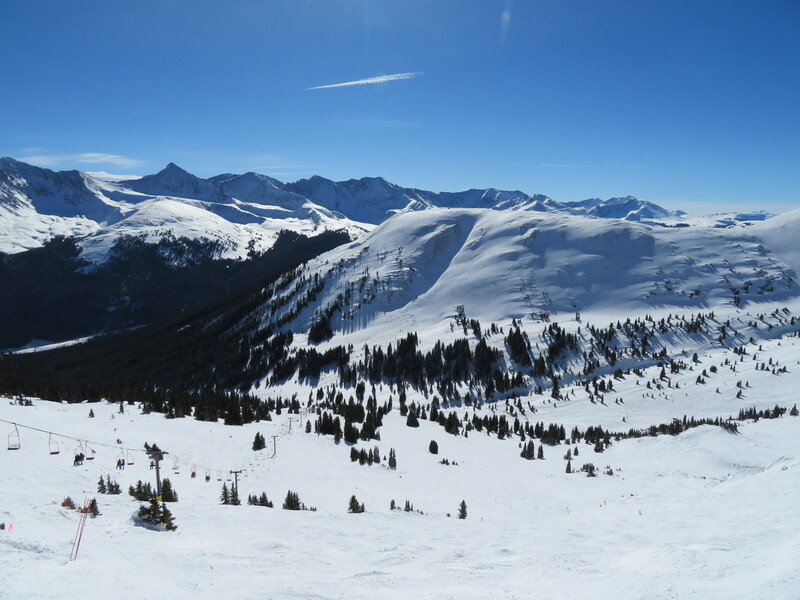 Many North American resorts enjoyed a banner holiday week. Vail Resorts North American skier visits are up 16.9 percent through January 6th. Killington applies for permission to replace the North Ridge chairlift with a fixed grip quad. 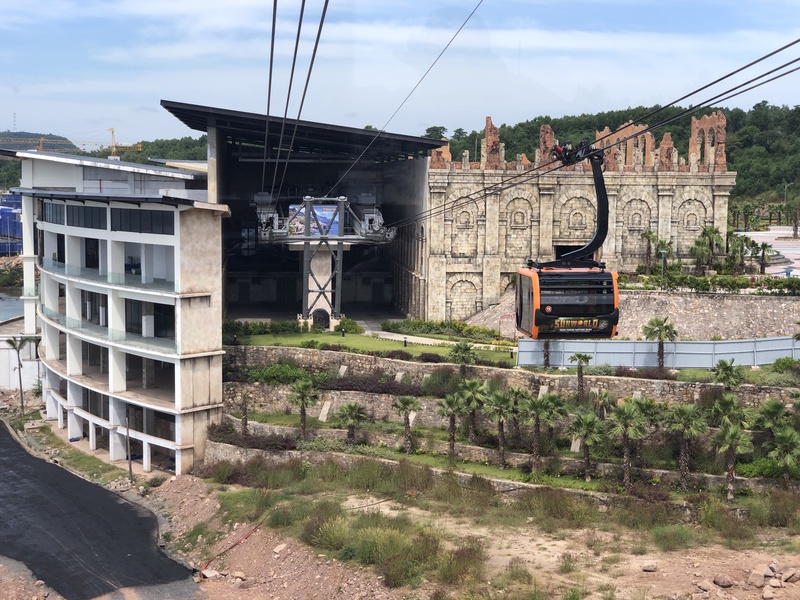 The BBC traces the global rise of urban gondolas. 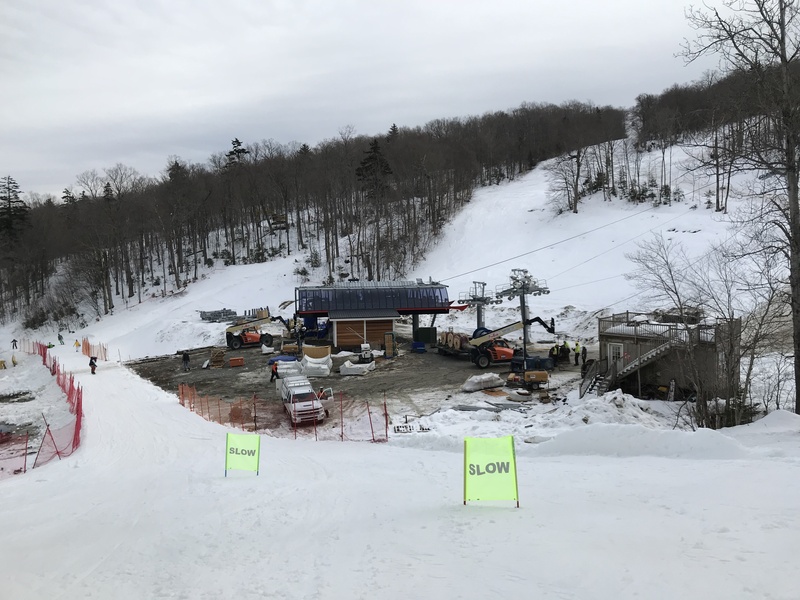 A Maine county joins the state in suing the owner of Big Squaw Mountain for failing to operate the resort, which once was the second largest in Vacationland. The Lift 1 Corridor Project heads to Aspen voters March 5th. 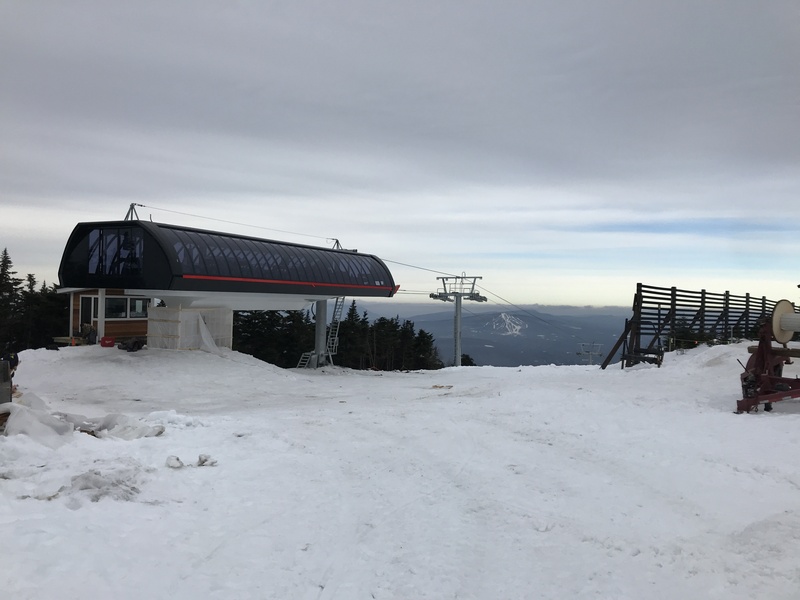 Arizona Snowbowl closes Agassiz for a mid season gearbox replacement. Elk Ridge, Arizona won’t operate for the second season in a row, leaving just three ski areas in the state. 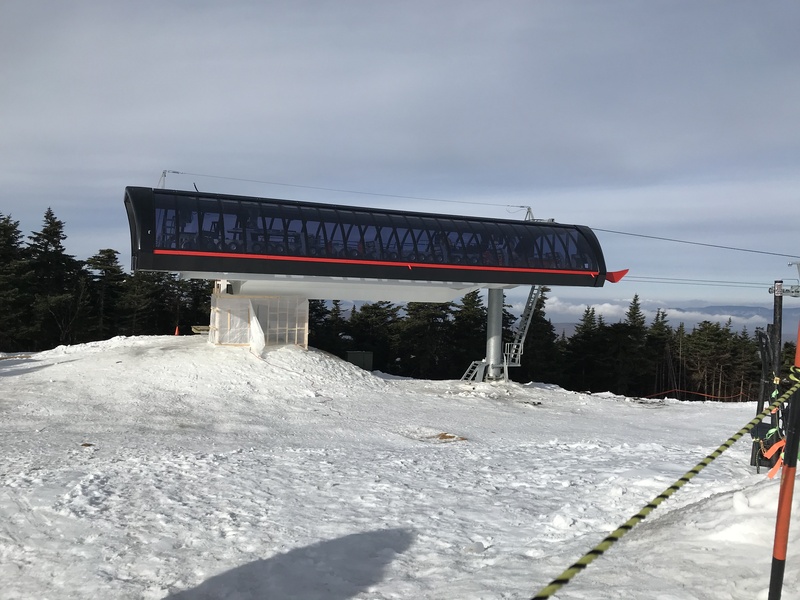 Attitash’s Summit triple is still closed. So are two of Pajarito’s main lifts indefinitely. 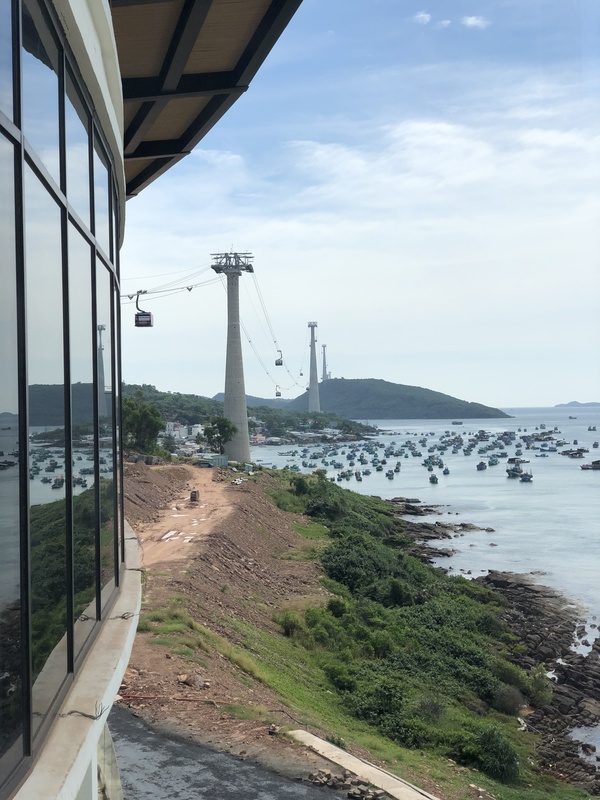 The 2018 Olympic Downhill venue – gondolas, high speed quads and all – may be returned to a natural state. 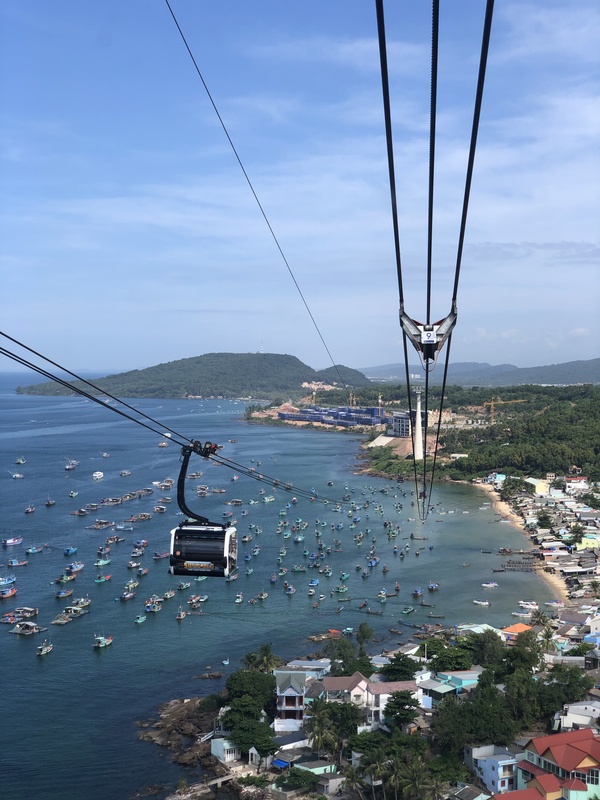 Lawyers for The Hermitage Club seek more time to respond to a lawsuit filed by investors who helped purchase the Barnstormer bubble chairlift. 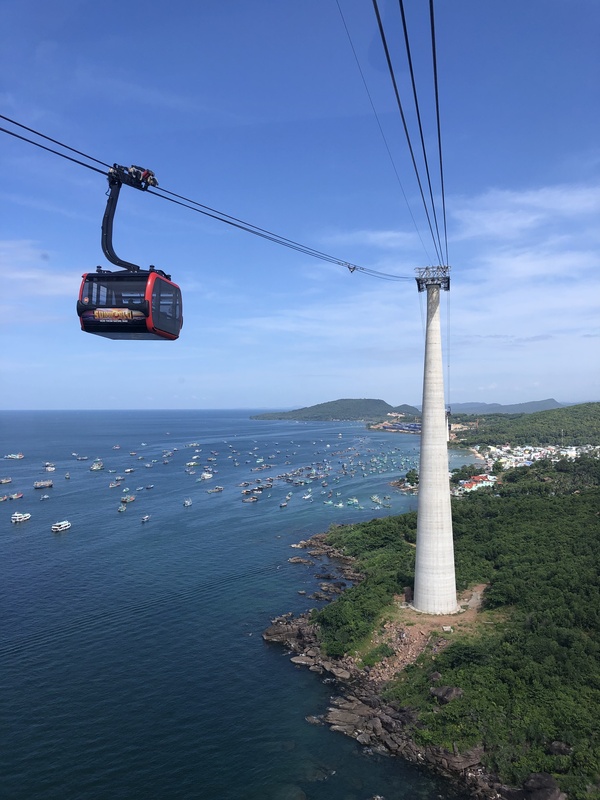 Santo Domingo, the largest city in the Dominican Republic, solicits bids for its third and fourth urban gondola sections with hourly capacities of 6,000 and 4,500, respectively. Scott Pierpont retires as Vice President of Sales at Doppelmayr USA and is succeeded by Shawn Marquardt. Glenwood Caverns’ old gondola is already rising again in southern Illinois. Last month’s lift evacuation at Whitefish got worldwide media attention. 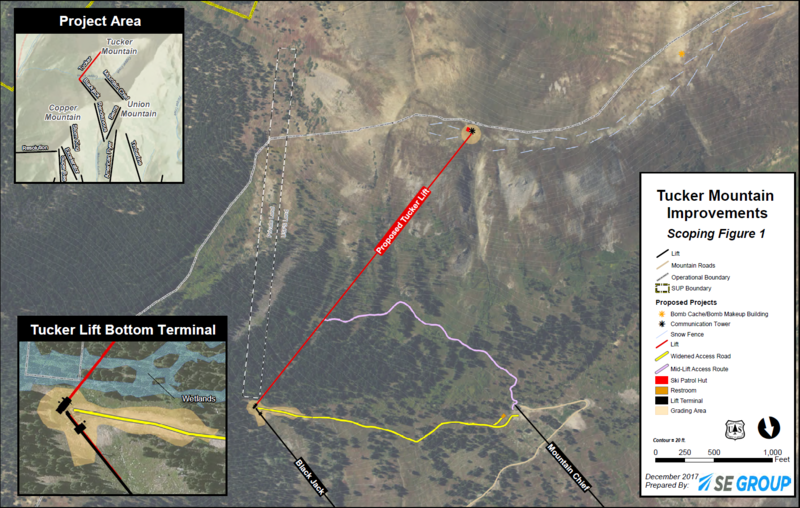 The Flathead Beacon digs into why the mountain was so well prepared for the situation. 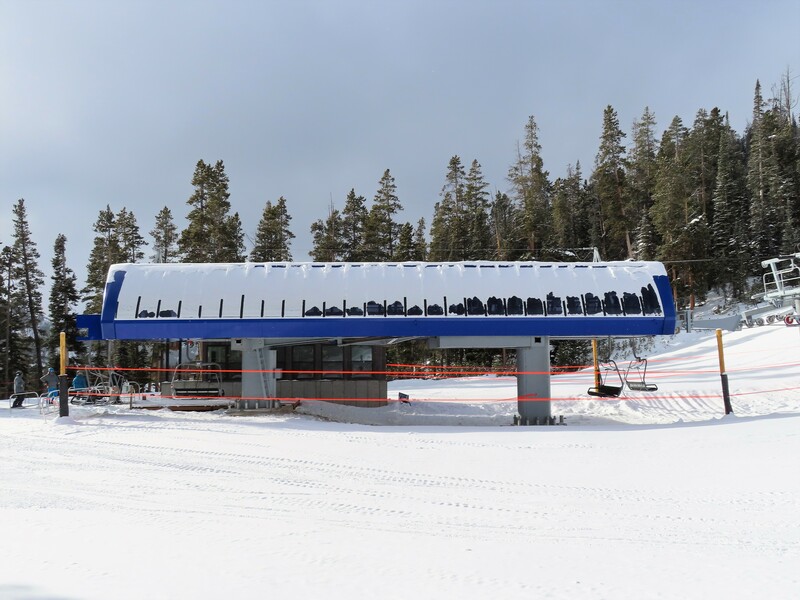 Copper Mountain becomes the fifth US ski resort to offer a combination chair/gondola lift with American Eagle 2.0. 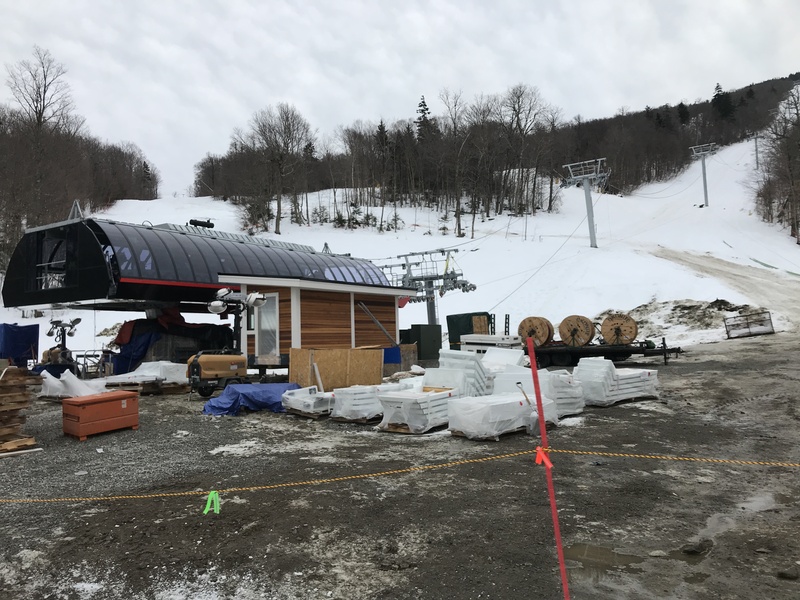 Supply chain delays and five feet of snow push back delivery of the Bretton Woods gondola to an unknown future date. Les Otten is still working behind the scenes to line up financing for The Balsams rebuild. New owners close on Tamarack and reiterate their plan to resurrect Wildwood in time for next season. 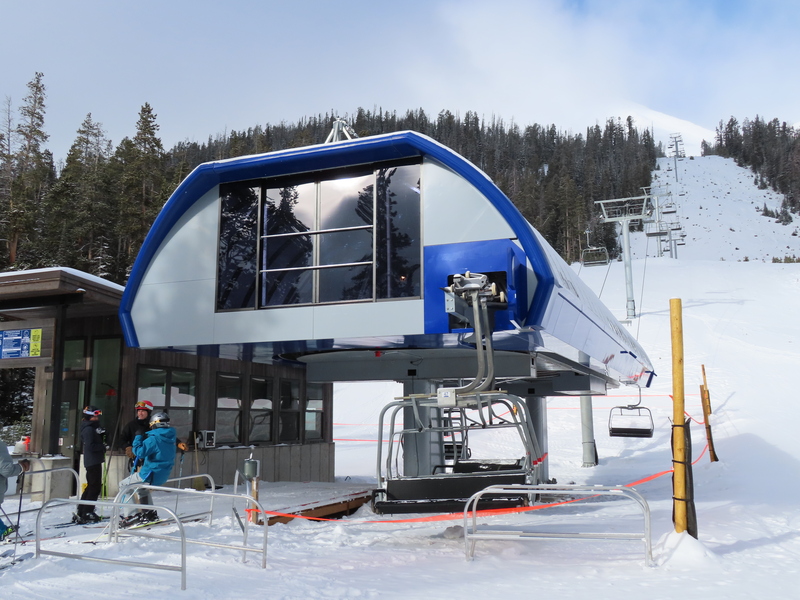 Vail Resorts won’t spin Crested Butte’s last remaining Riblet this season. Spout Springs plans to open this winter for the first time in three years. A metal panel falls 130 feet from the Portland Aerial Tram and hits a pedestrian. Is the Geogetown-Rosslyn Gondola idea a bold solution or vanity infrastructure?